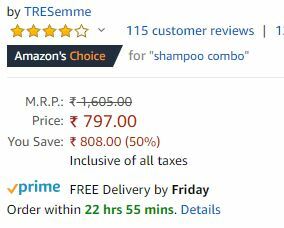 We are regularly posting Amazon combo deals on amazon and flipkart combo deals. 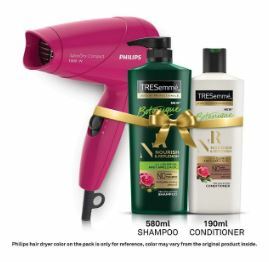 In this Combo deal you are getting TRESemme Shampoo+Conditioner+Philips Hair Dryer all just for Rs.797. Which is worth Rs.1605. So definitely its a great loot for everyone.